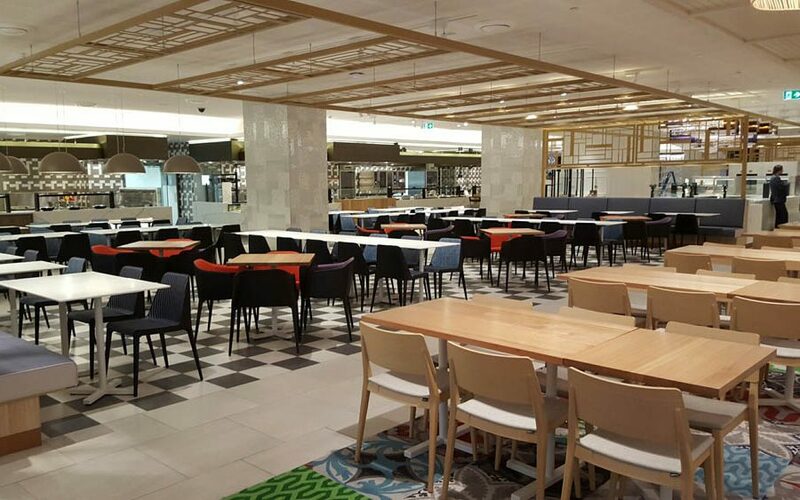 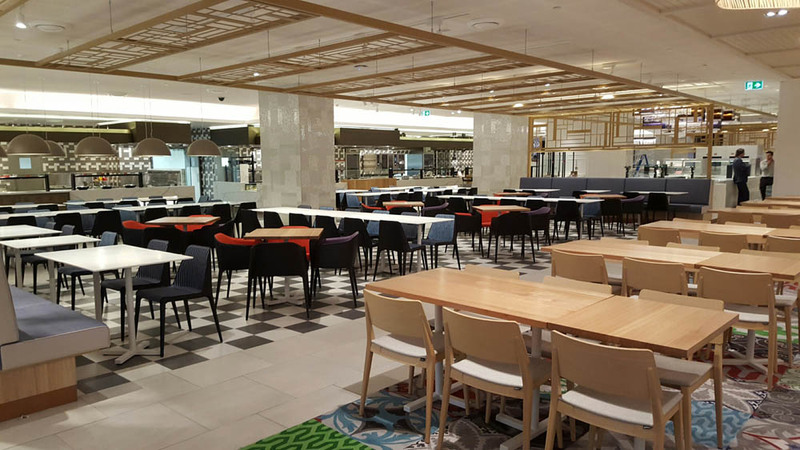 Located in the Star Casino and Hotel complex at 80 Pyrmont Street, the Star City Harvest Buffet provides Sydney’s ultimate buffet experience. 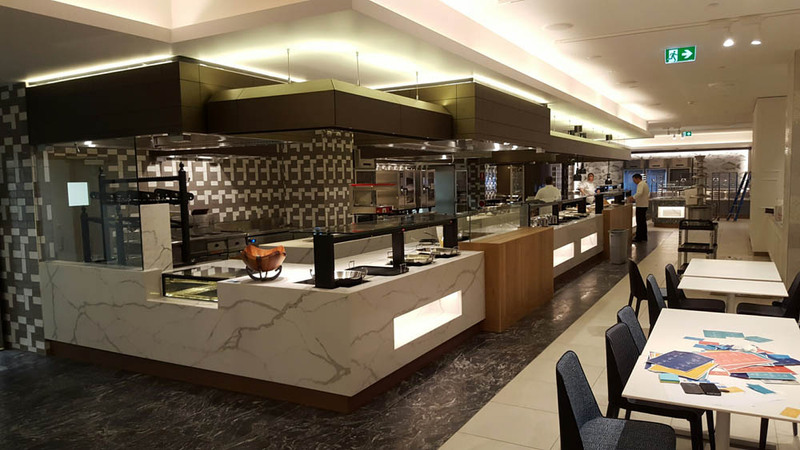 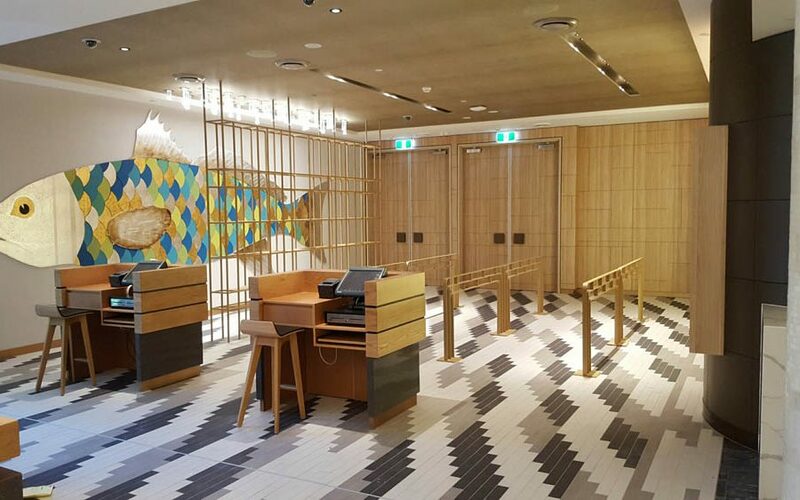 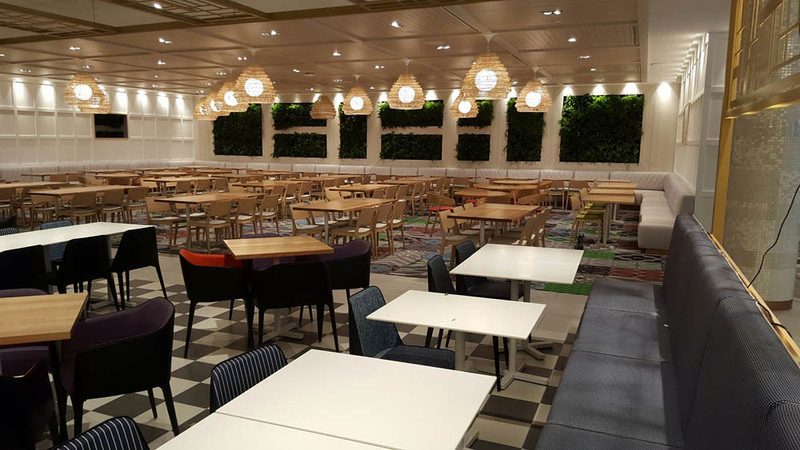 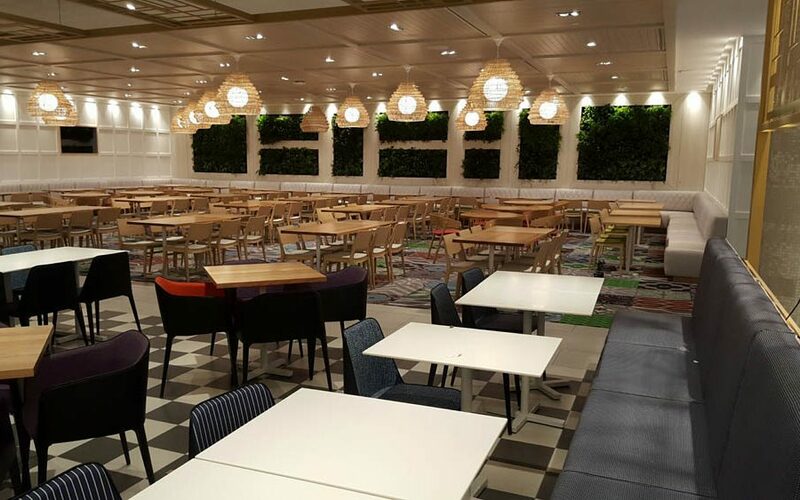 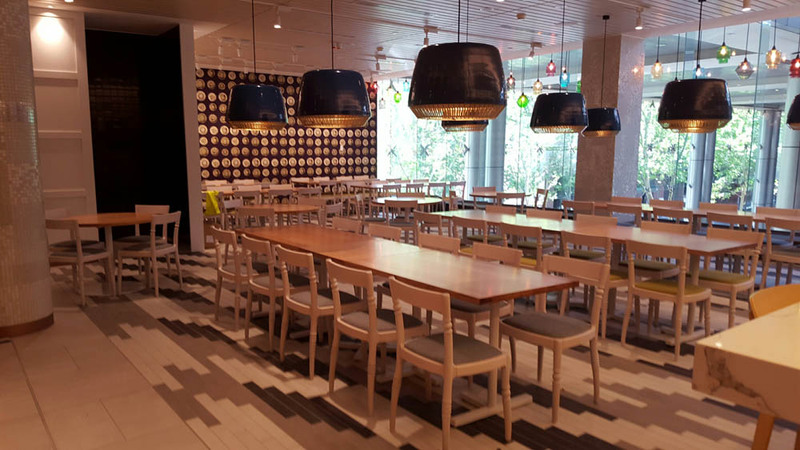 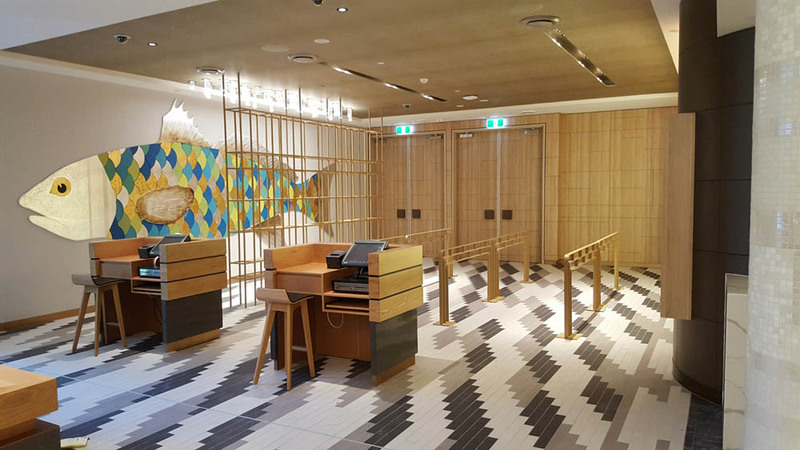 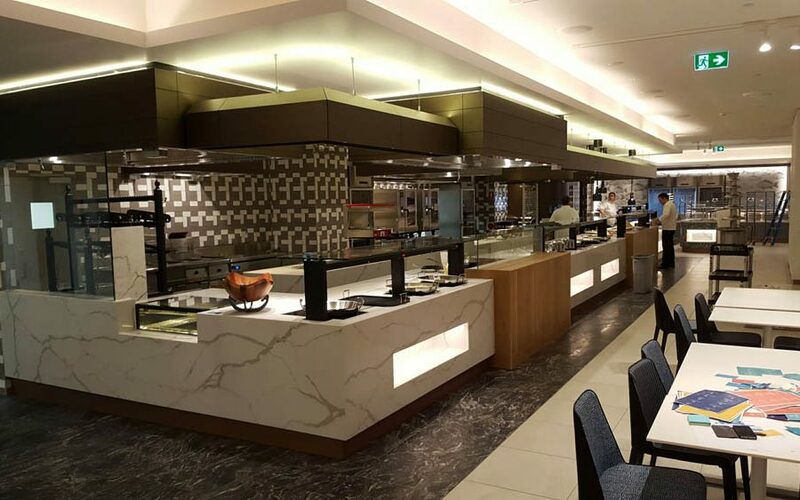 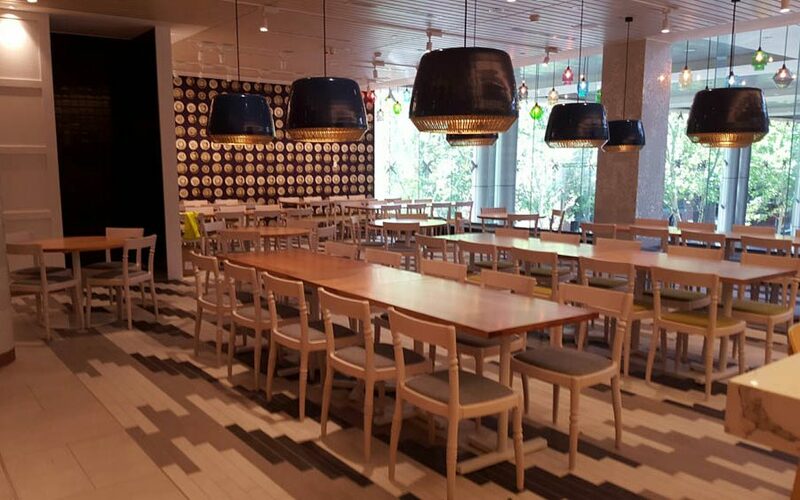 This fitout required the construction of buffets and banquet spaces to reflect a variety of different cuisines including Asian, Indian, Seafood and Italian. 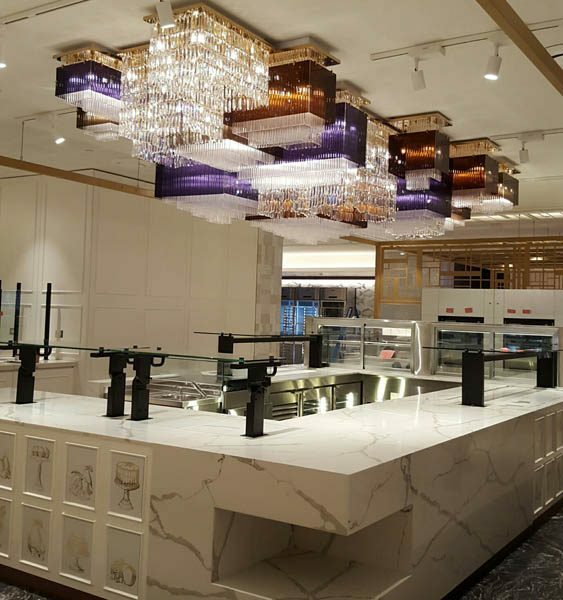 Design concepts include an Asian inspired red-hued dining room and chef’s table with seating at the bar. 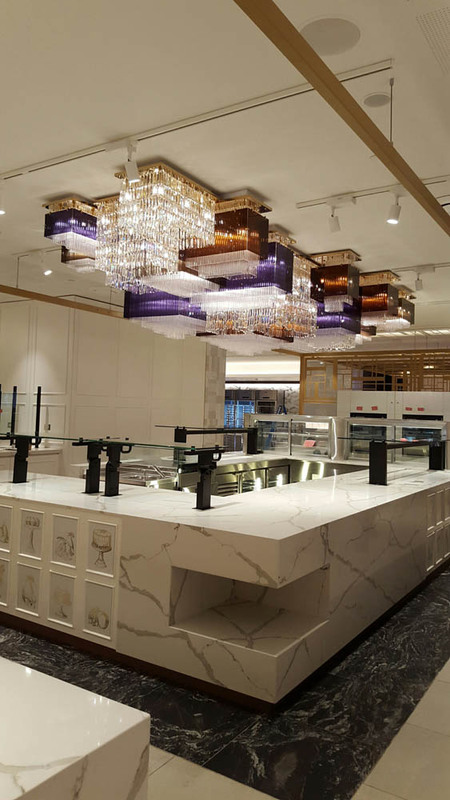 This project consisted of high end custom made joinery incorporating extensive use of stone, metal and specialty finishes.